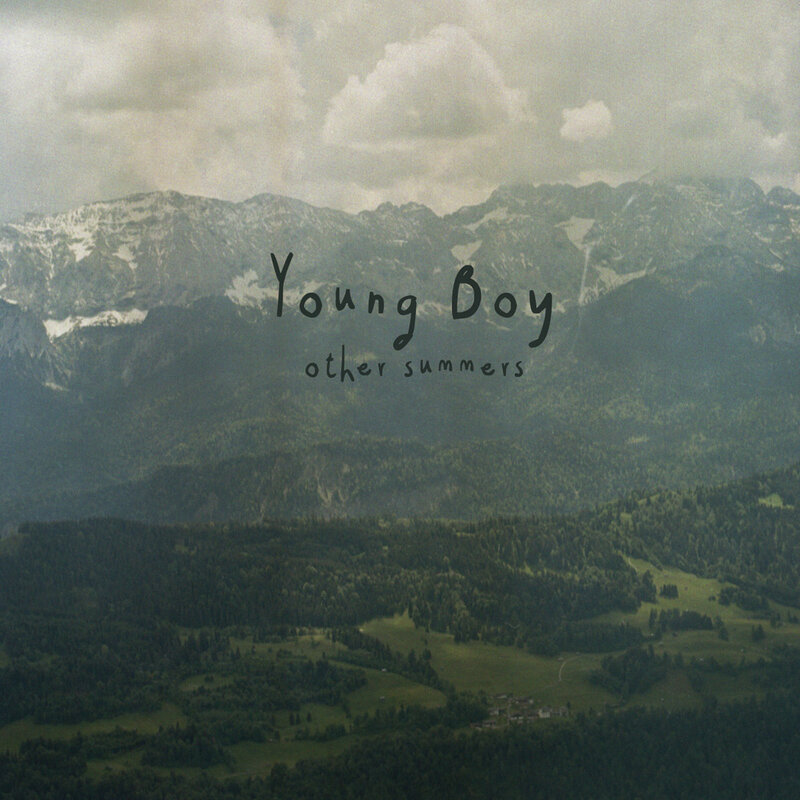 Brother duo Young Boy released their debut album Other Summers a couple of months ago with the leading single “Chasing Sun.” Filled with the perfect sense of longing and melancholy, the album opener sounds reminiscent of bands like Love & Rockets, New Order, and at times The Postal Service. The warm, hazy nostalgic feeling comes through nicely with the track’s delicate, playful melodies and dreamy vocals. Alessandra Baris and Joseph Desler Costa are back with the video for their single “Chasing Sun.” It’s a very simple video, but it manages to reflect a bit of the “youth lost, hours wasted, teenage dreams, and long past summers” concept that the guys aim towards. In my mind, all these OCD girls with the matching nail polish and phones are distraught over a relationship—that’s usually the cause for agony by the phone. Check out the video below, and look for Young Boy’s debut Other Summers out now on Saint Marie Records.